I was talking to a friend of mine the other day about martial arts and it occurred to me that the term MMA is confusing to many people. Parents continue to put their kids into Tae Kwon Do and Karate schools in large numbers while many MMA schools have fewer students and have to diversify to stay in business. And, there is still the occasional debate pitting MMA versus Traditional Martial Arts. I personally started with Tae Kwon Do over 30 years ago. I love martial arts and therefore I love Tae Kwon Do, but I learned (the hard way, which is sometimes the best way) that if you study just one discipline you are cheating yourself and not learning everything you will need going forward. So, what is MMA? MMA stands for Mixed Martial Arts. To some this means the UFC, because the UFC has spent millions of dollars spreading their business to every corner of the world. This also means MMA is tightly associated with (sometimes brutal) cage fights. But MMA is much more than this. MMA has been around for a long time–long before the epic 1993 contest that put the Gracie name on the map . 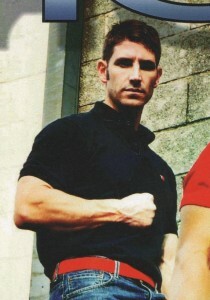 Anytime a martial arts practitioner used techniques from more than one style, they were doing MMA. MMA includes striking (Tae Kwon Do, Karate, Boxing, Muay Thai, Kickboxing, Wing Chun, etc. ), grappling (Wrestling, Judo, Jiu Jitsu, etc.) and ground fighting (Wrestling, Judo, Jiu Jitsu, ground and pound, etc. 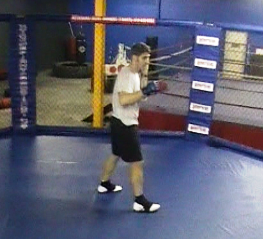 ), but the most important part of MMA is transitioning smoothly between and amongst these three areas and many styles. So, that means that time you got in a fight and boxed with your opponent who then took you down and you choked him until he quit, you were doing MMA. The first person to have international fame using MMA was Bruce Lee. Although his striking was amazing, Lee was aware that he had to know more than just striking to win on the street. This is why Lee trained with people like Gene LaBell, and Lee was able to show some of what he knew about ground fighting in his movies. One of my goals with this blog and my book is to help people to be more open minded about martial arts and fitness. For people to argue about MMA vs Traditional, or MMA vs Boxing, etc. is really a waste of time; MMA is traditional martial arts and MMA is boxing. MMA is learning Tae Kwon Do and Karate, but also learning grappling and ground fighting. 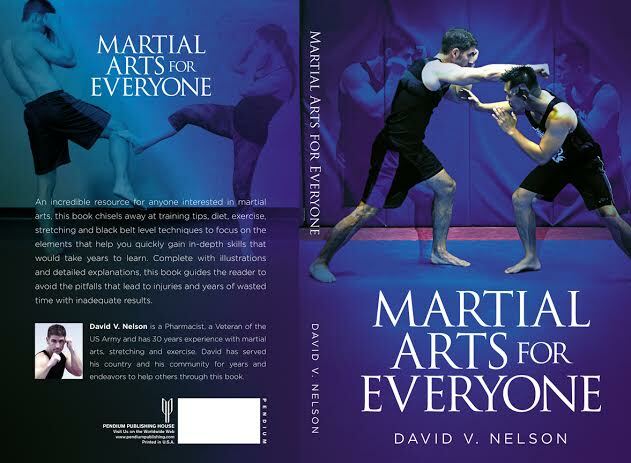 I cover this and much more in my book, Martial Arts For Everyone. Thanks and best of luck with your training.